The bathroom is the room in your home where you go to relax, de-stress and have some much-needed “me time”. But, this isn’t always easy with your favourite products covering every surface. 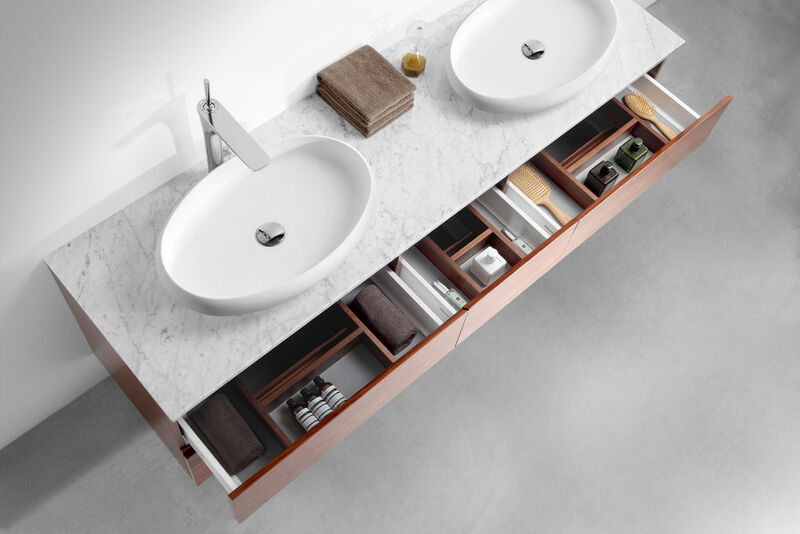 Now you can beat the clutter with our essential storage tips to bring the harmony back to your bathroom.